Genetic factors are the most common cause of hair loss. However, other factors such as stress, hormonal imbalances, side effects from medications, irregular diets which result in nutritional deficiency and unhealthy habits can cause hair loss as well. 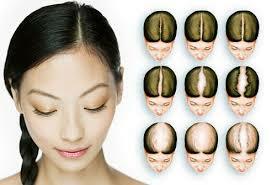 In females, hair loss is usually seen after menopause and postpartum. 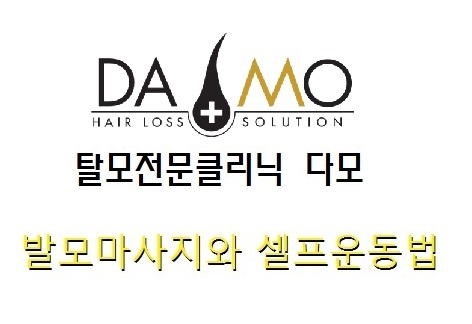 Unlike male hair loss patterns where hairline recession is most noticeable, female hair loss patterns normally start thinning on the top of their scalps and rarely lead to total hair loss. The Ludwig scale grades severity of alopecia in females. Everyone has different causes of hair loss and different scalp types. 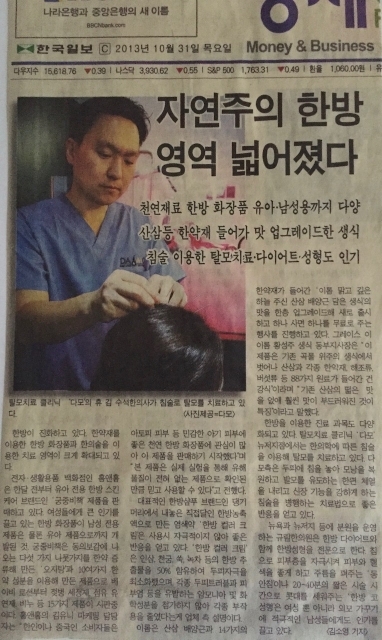 It is better if the treatment can be customized depending on the current condition of the scalp and hair follicles. 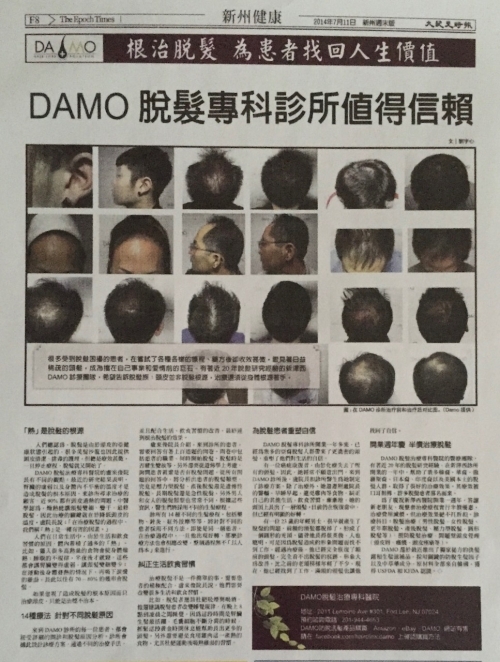 It is unfortunate that most hair loss treatments seem to focus on scalp care when the root of the problem is located far from it. Remember, timing is the key factor in hair loss treatment. 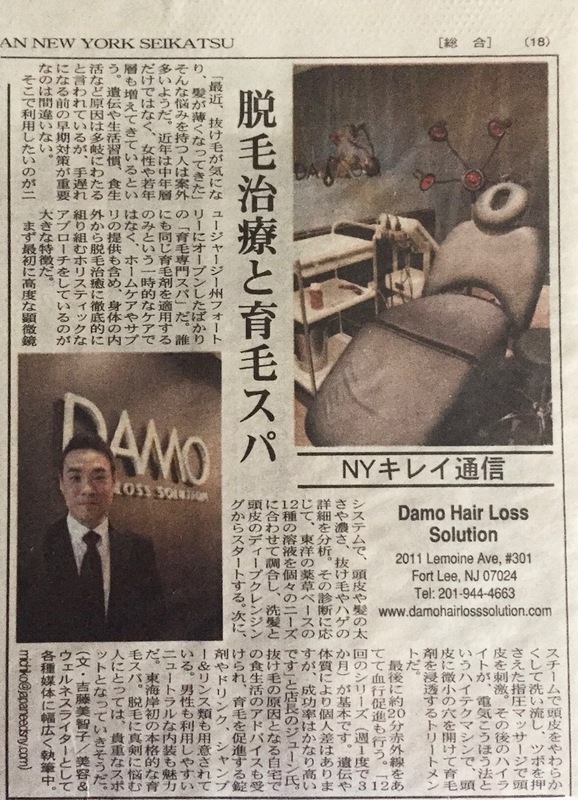 If it is left uncared for, hair loss will only accelerate and the condition will worsen. The earlier you start treating it the faster you will see a satisfactory result.